TFcon is happy to announce a special exclusive from Ages Three and Up. 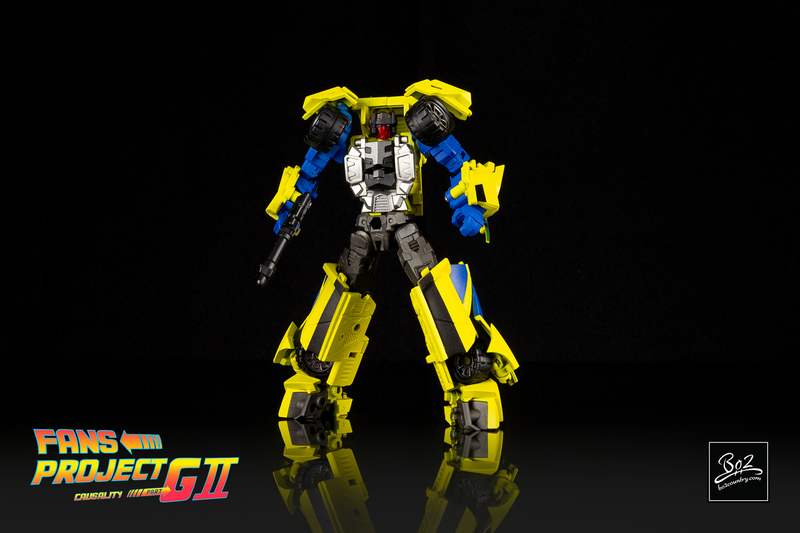 In 2014, Fansproject released a fantastic carded exclusive of their Kar Krash figure at the TFcon as a surprise homage to one of the most sought after con exclusives. Since then, the fandom has been riddled with the question if the figure would just be a one off exclusive or if the set that it combines with will come to fruition. Ages Three and Up is proud to have picked up the torch and has made it their very own passion project to make sure the set sees completion for its fans. Overseeing all paint work, package and art direction for the entire set, they have poured their own hearts into making this happen. 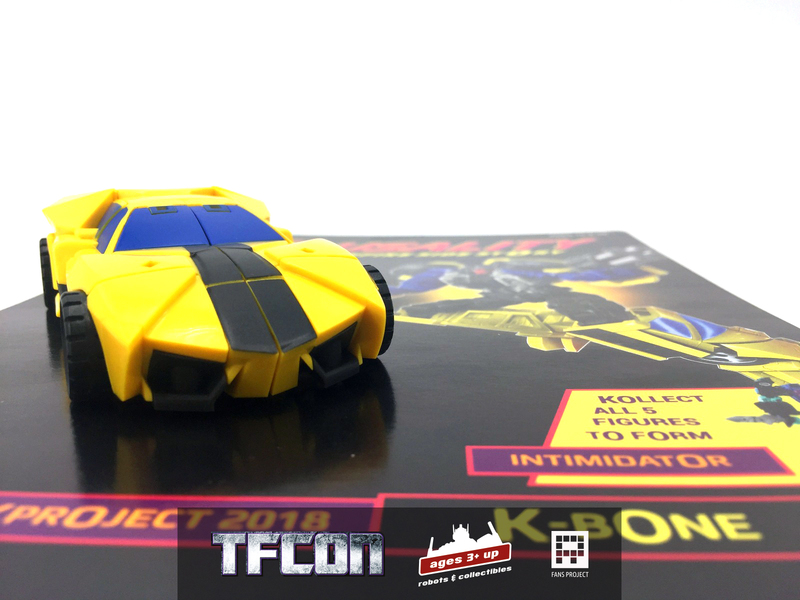 We are proud to provide TFcon fans the first chance to get the next figure in the completion of this set – KA-10 K-Bone. 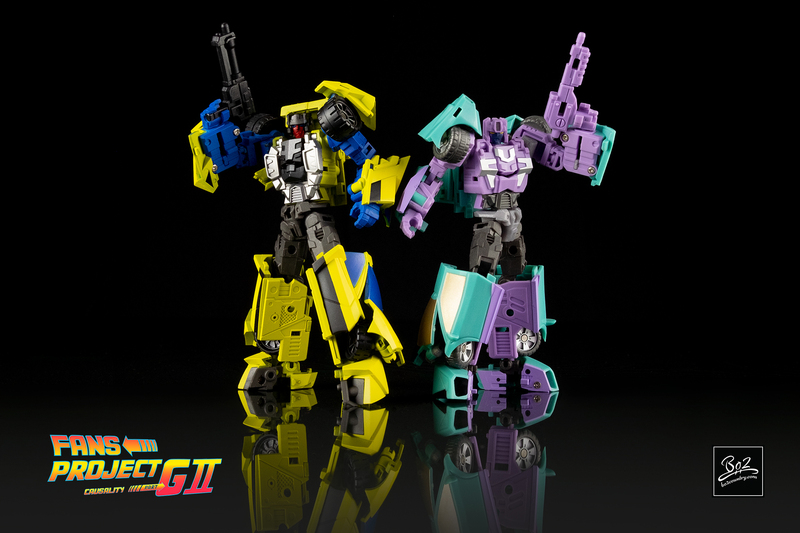 You can purchase this product and get more information about this special project at the Ages Three and Up Booth at TFcon Toronto 2018.